Rowdy Dollars operate like a prepaid debit card on the UTSACard. Add funds to your Rowdy Dollars account to complete transactions. Use Rowdy Dollars at Print Spots; purchase food, drinks, and snacks at UTSA Dining locations; buy class supplies at Rowdy Campus Store; and more. Students and employees can add funds to their Rowdy Dollars account after receiving their UTSACards. 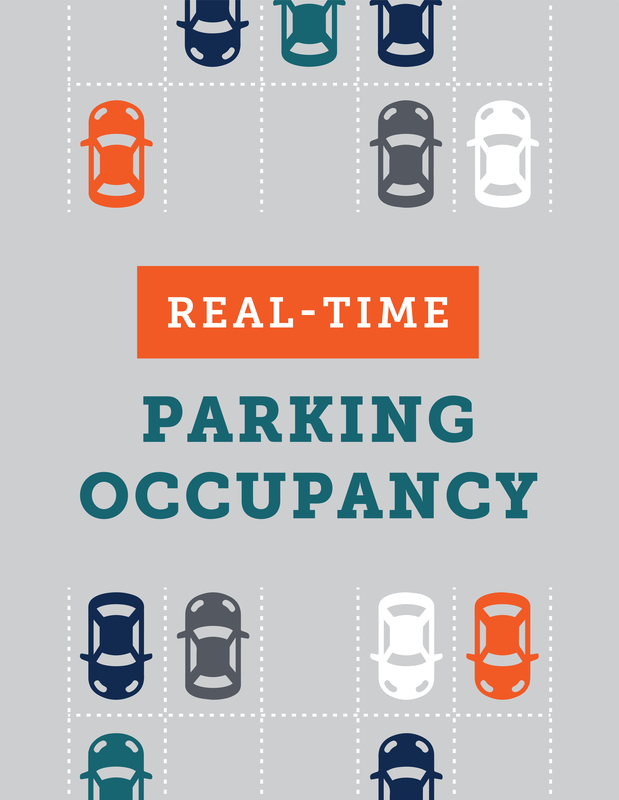 Add funds online, on your smartphone, or in-person. 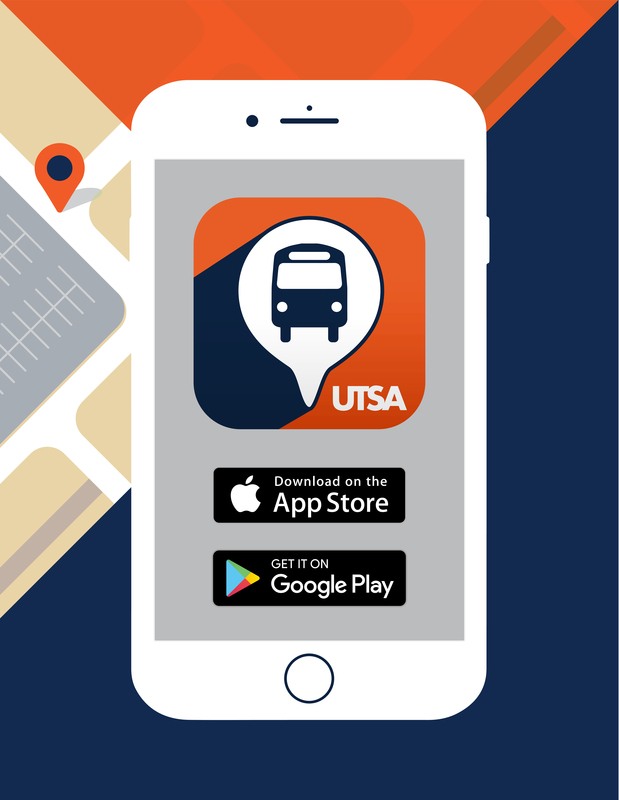 The GET™ app provides students with a quick and easy way to add Rowdy Dollars to their UTSACards. Students can monitor their spending and securely request funds from family.